It’s nice to put a face to a name. Here’s who you’ll be talking to. At BC Underwriting, we foster a friendly environment by making everyone feel part of our team, including our customers. 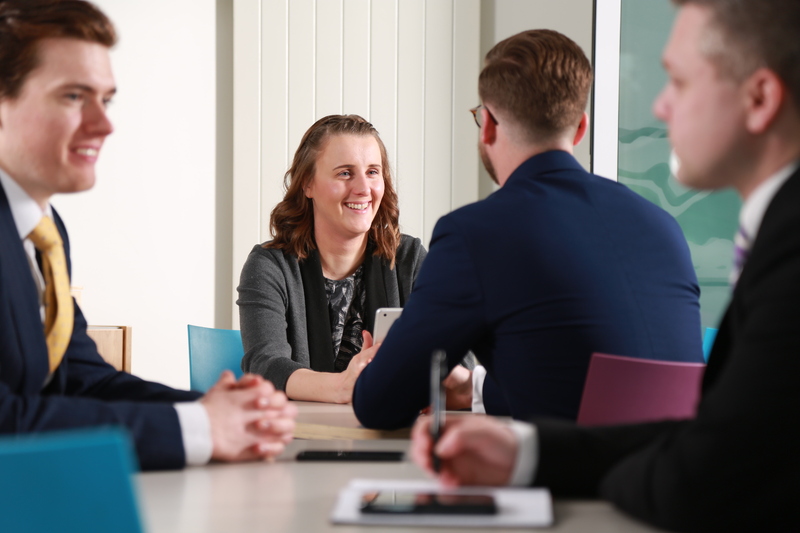 Whilst our team has grown since we were established in 2012, we’ve maintained that all important human touch, getting to know our customers personally. 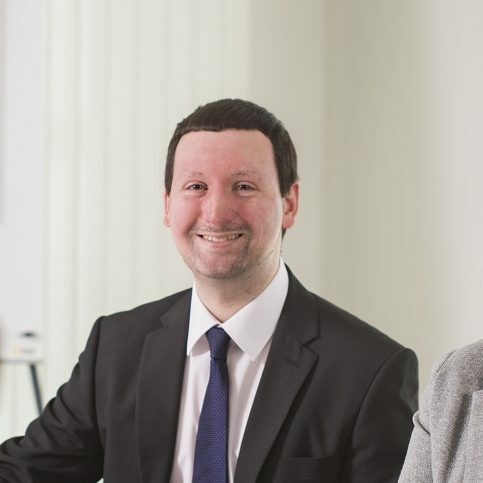 Our team comprises many wonderful people, with your best interests at the heart of everything. That’s the BC Underwriting difference. Mum of the office, Chris has been working in insurance longer than most the team have been alive. She’s the glue of the team, keeping things ticking over and making sure everyone’s happy and motivated. Young in spirit, you can find her at Saturday morning boot camp where she enjoys keeping fit and nimble. Chris is fun and bubbly, and usually on holiday or going out for fancy dinners. She can also say the alphabet backwards faster than most can say it forwards. Roger has worked in the financial services industry for over 35 years. Now, in his role of Chief Operations Officer for the Bennett Christmas group of companies, he picks up responsibility for finance and compliance, along with developing the business strategy and its subsequent operational implementation. When not at work, Roger spends most of his time with family and friends, enjoying pastimes that include road cycling, being a fan and season ticket holder of Arsenal FC and hacking around a golf course! David has worked in the insurance industry for over 35 years, as man and boy! 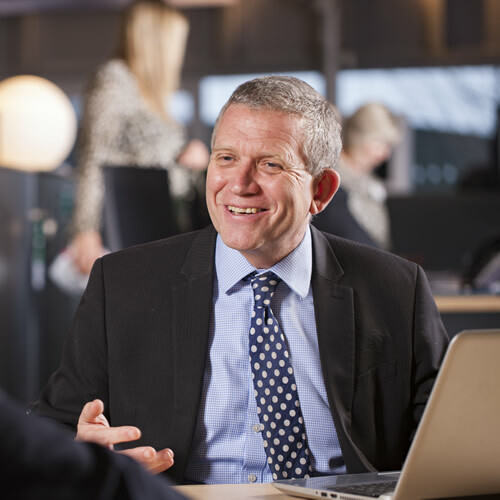 Now Broking Director, David is responsible for broker development, keeping in touch with customers old and new, and making sure they’re very well cared for. When not at work, David can be found playing cricket in the summer, skiing in the winter or enjoying time with friends and family. Mark has worked in insurance broking for over 30 years. 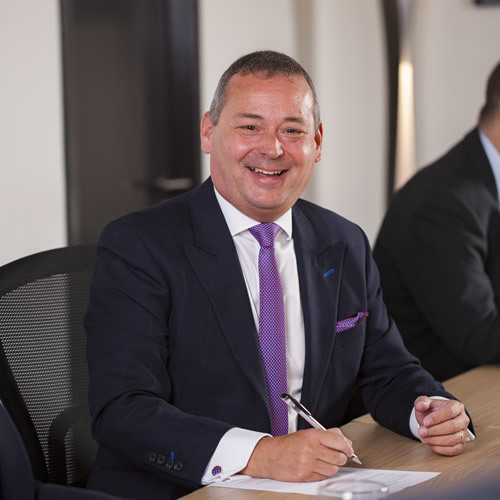 In his current role, as CEO of the Bennett Christmas Group, Mark brings a strong entrepreneurial bias and is responsible for the vision and strategy of the business. 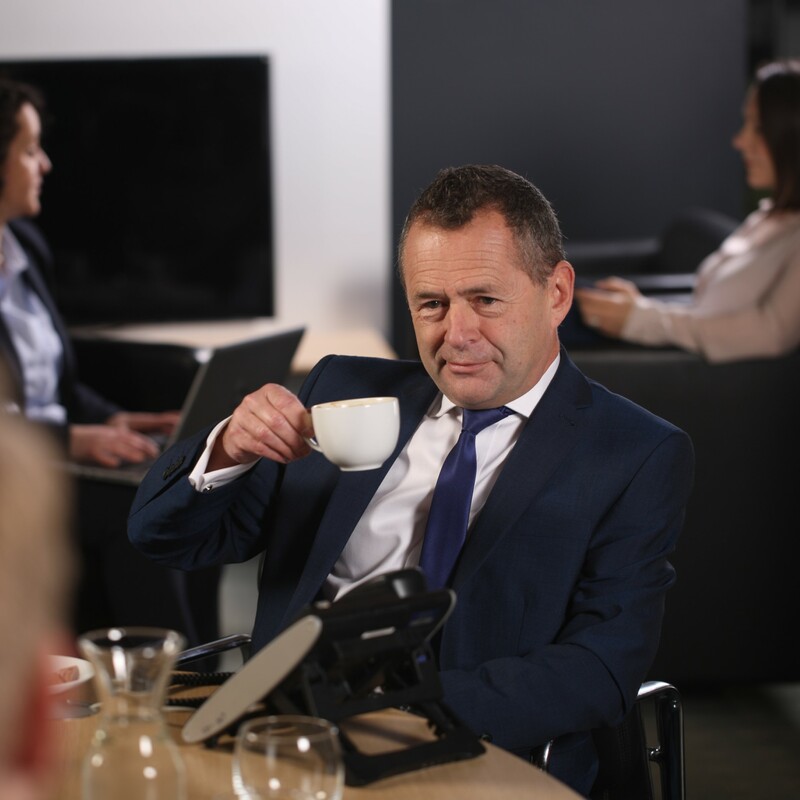 Mark is committed to seeing insurance broking succeed into the 2020’s. A keen squash player, West Ham supporter and ‘dabbler’ on the golf course, Mark also loves fine dining and family life. With 17 years insurance experience, Tom brings a fresh, young perspective to the business. He joined BC Underwriting in 2013 and grew the team to what it is today. 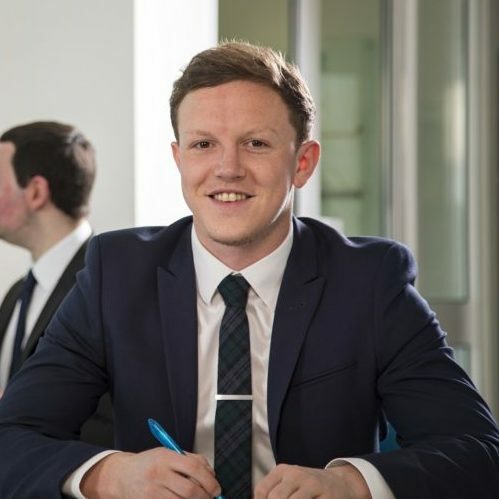 Whilst his remit has grown to cover the Bennett Christmas Group, Tom’s still very involved in the day to day activities of the BC Underwriting team. Tom’s a keen sportsman, having tried his hand at most sports and playing county level football for 10 years. These days, you’ll find him enjoying a social round of golf, a leisurely cycle and spending time with his young family. Cyber man Jeremy started off in insurance in 2004, joining BC Underwriting in 2014. He was one of the earliest members of the team, initially running a small, Professional Indemnity book. 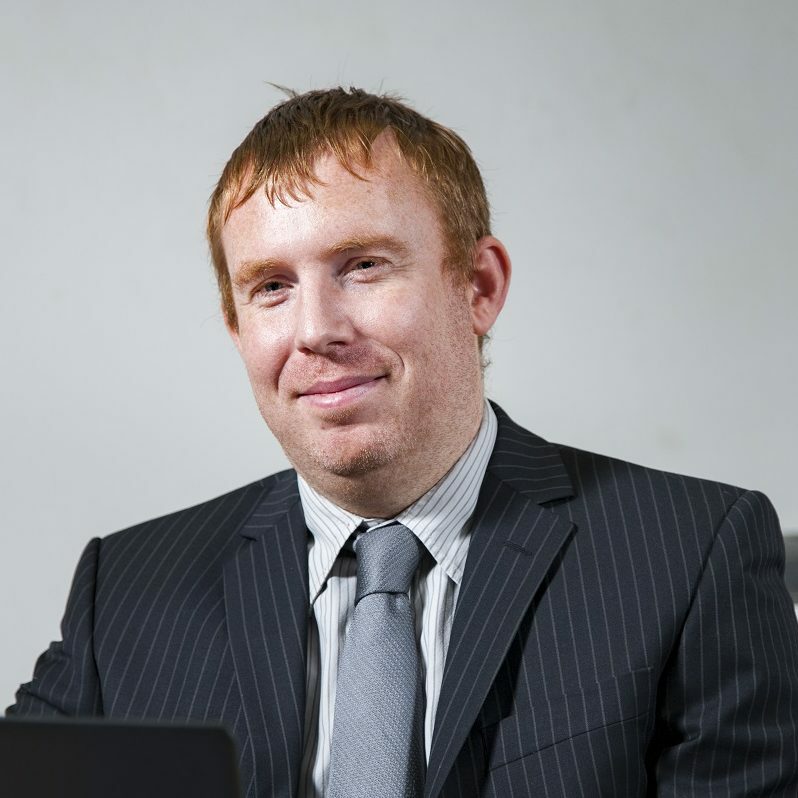 The company has grown significantly over time and Jeremy has developed his skills in Professional Indemnity and Cyber. Very much a family man, he loves spending time with his two young daughters and his wife. He also enjoys playing six a side football and also going to watch his beloved Arsenal. Lesser known facts about Jeremy include meeting the Queen and representing his hometown at ten pin bowling, who knew? 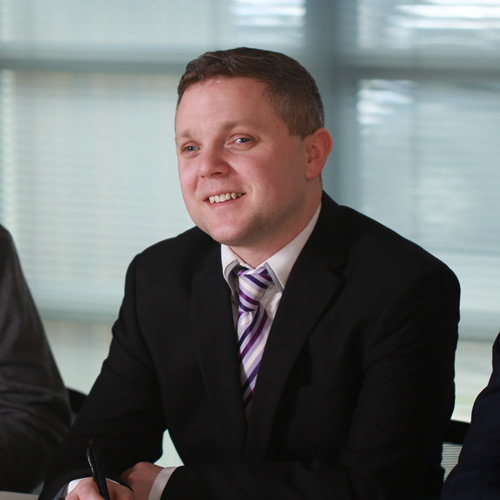 After starting at BC Underwriting in 2014, Matt quickly passed his CII exams to become a full delegated underwriter. 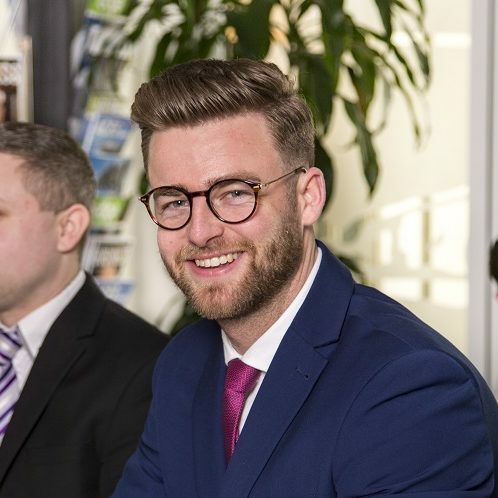 Matt specialises in property owners and is responsible for the development of this key area for both new and existing brokers. In his spare time, Matt enjoys playing and watching football, whilst also keeping fit on the bike during the week. London Triathlon 2017? Completed it. Jane joined the BC Group in 2014. Before joining BC Underwriting, she used to be on the commercial side for sister company, Bennett Christmas Insurance Brokers. She now handles all our licensed trade and liability business. Name a series and she’s probably seen it! Although Jane loves her Netflix, she does occasionally get out the house to the gym. Early retirement ended her hopes of a bright career in Hockey… she claims it was because of her ACL injury, but who knows? After joining Bennett Christmas in 2016, Tom started off in personal lines insurance before becoming BC Underwriting’s answer to Mr Whippy, joining James on the Ice Cream and Catering scheme in 2018. Tom also enjoys his football but in recent years has skittled down the non-league pyramid after once being a half decent player. He is also a big Crystal Palace fan. Other things he enjoys include going to the gym and playing golf. Other than that he’s usually stuck in traffic jams where we think his short temper comes from. 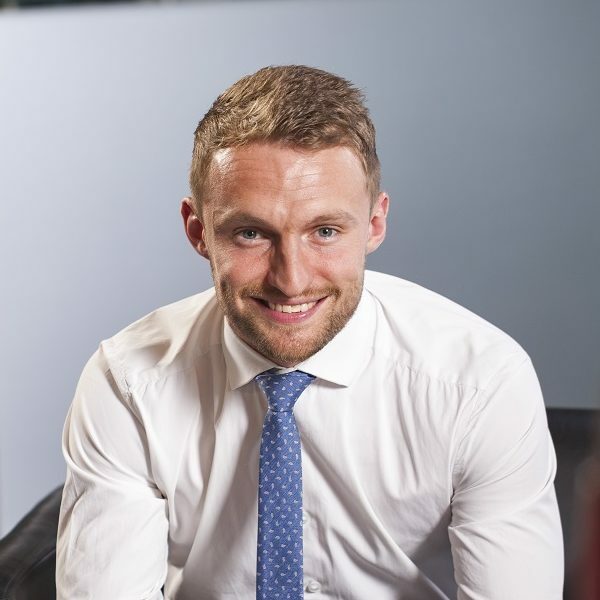 James jumped straight into the insurance industry upon leaving school and has been heavily involved in the ice cream and catering sector since 2009. As the proud father of two young children, he spends his spare time renovating his family home and dreaming of becoming a Formula 1 driver. Interesting fact includes his undefeated record in the boxing ring. The computer whizz in the office, ‘Gibbo’ started off in 2014, passing his CII exams in 2016. In his spare time he enjoys going to the cinema, watching and playing football along with a bit of badminton where he used to represent Mid Sussex in his prime. He also enjoys going to Disneyland and has one son with another on the way. Powered by batteries, no one has quite figured out if he’s human or a robot. 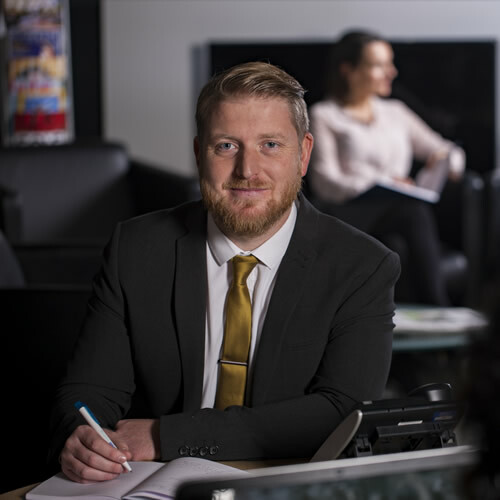 Starting in 2015 after travelling for a year, Alex took the insurance industry in his stride and now deals with new business development on the professional indemnity side. He is also a big football fan where he watches and also tries to play when he’s not in the physio room. Aspiring football coach, gin connoisseur and office DJ, he also completed the London Triathlon last year and keeps up his high levels of fitness by attending the gym on a regular basis. On the weekends he’ll be at the Ritz in London posting it all over his various social media accounts. 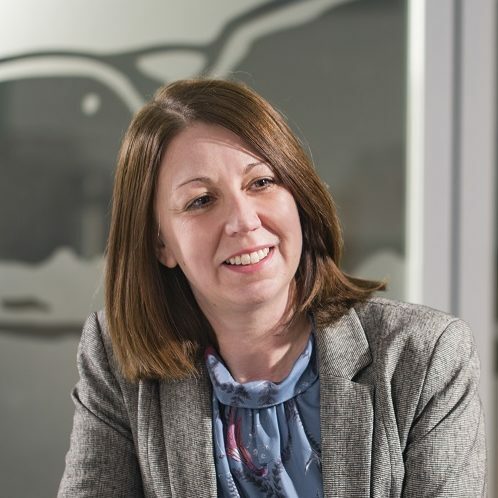 Louise comes with a wealth of experience having worked in Professional Indemnity for over 20 years. 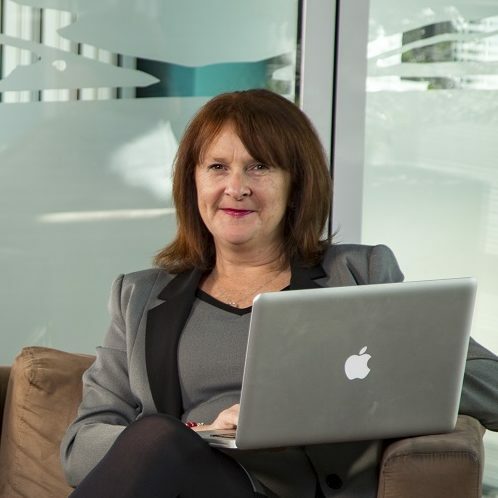 She started her career as a broker working for Aon Professions before moving into Underwriting at AIG, QBE and AXA. 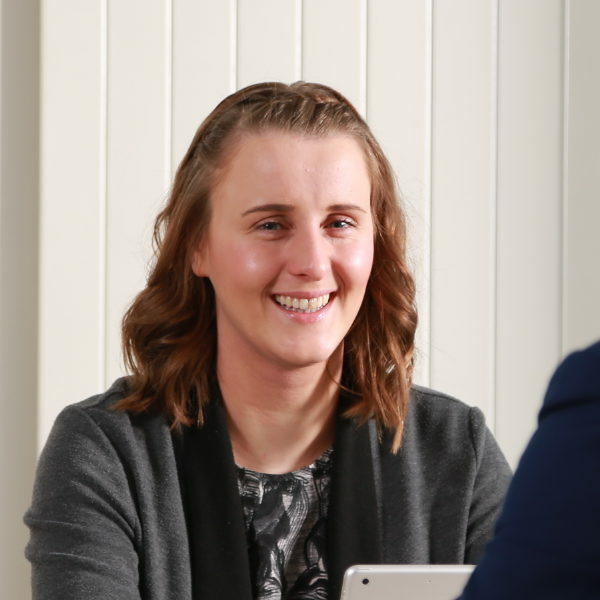 Louise joined BC Underwriting in 2015. In her spare time she enjoys live music, gigs and festivals, and she loves gardening. 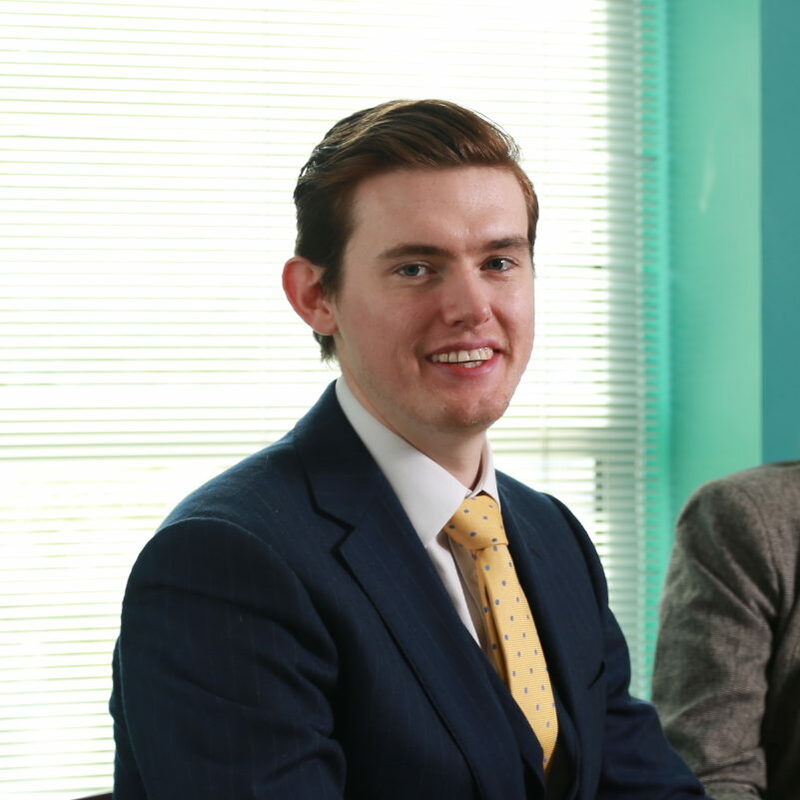 Jamie started his insurance journey back in 2012 before joining the team at BCUW in 2015. He quickly passed his CII exams in the same year and now deals with the property owners’ renewal book. Hobbies include playing and watching football, socialising and going to the gym. He also loves going to music festivals over the summer where he rates himself as a young Liam Gallagher.